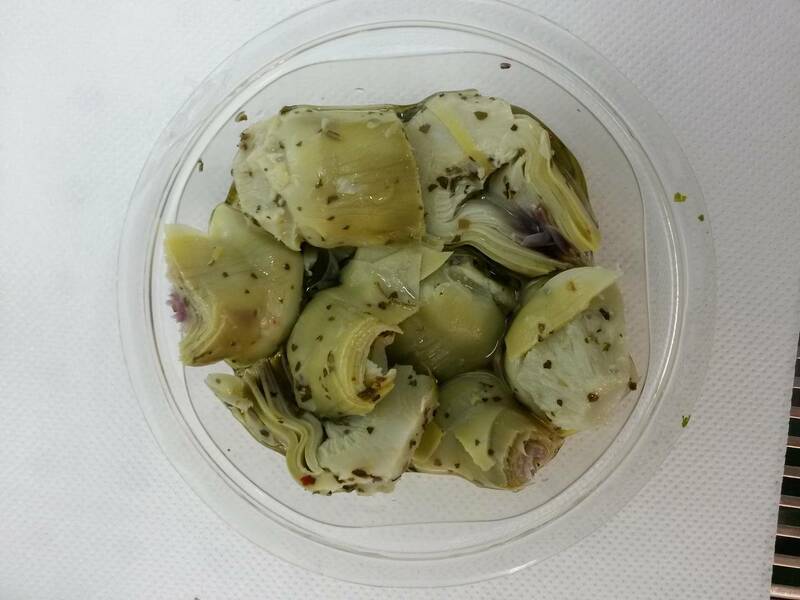 Thanks to the National Research Council in Bari, artichokes, olives, and a swordfish fillet become probiotic. 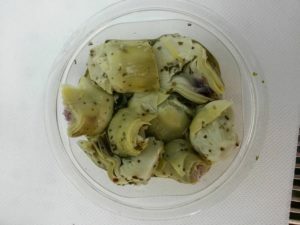 Researchers at National Research Council (ISPA- CNR) in Bari, were able to prove that two plant products, artichokes and olives, with a swordfish fillet, can be vehicles for particular bacterial strains with probiotic functionality. 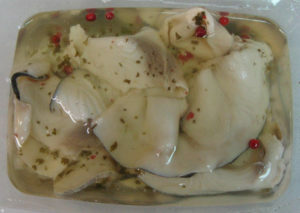 This success will soon bring to the market these new probiotic foods, alternative to milk-based products. 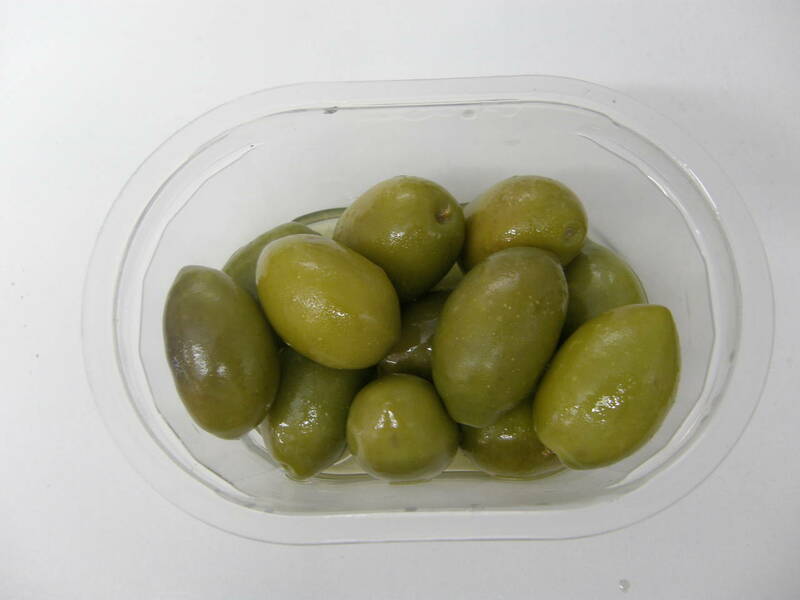 They are functional foods oriented to health, but are also studied as for their taste. 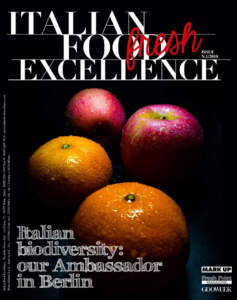 Paola Lavermicocca, researcher at the National Research Council in Bari, Institute of Sciences of Food Production, explains: ‘They are something completely new for the market. 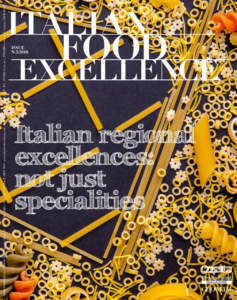 We cooperate with many food companies: we aim at transferring our research, which should not remain in our laboratories. The process concerning artichokes and olives was patented and its exploitation was then granted to Agrimperiale, a company at Trinitapoli, in Puglia. The same Company is opening a new plant that will realise these lines of probiotic products. In terms of industrialisation, it is already ahead: within a year these products should come to market. Instead, we will develop our project concerning fish, with a company that produces fish processed products’. 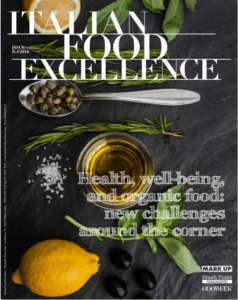 What lies ahead of us is perhaps one of the greatest revolutions in the food sector (and it is probably therapeutic: food and health, by the way, are an increasingly connected combination). We are talking about microbiota, that is to say one hundred thousand billion bacteria that colonise our intestinal tract (a number greater than ten times that of all our cells), as well as microbiome, that is to say the genes of these guests (for 38 per cent the same as ours and whose quantity is 150 times greater). This system works as an organ, mobilises hundreds of neurotransmitters, various hormone-like substances, produces both enzymes and vitamins, regulates the immune system. Until a few years ago, nobody had noticed them. But today everything changed. The evidence proposed by the studies published in prestigious scientific journals are increasing and surprising. Obesity, allergies, inflammations, autoimmune diseases, depression, and even cancer and cardiovascular diseases may depend on the changes of the bacterial strains of our microbiota. But, and this is the crucial fact, either growth or decline of several thousand families composed of 'good' or 'bad' bacteria, in turn, strongly depends on our diet. The ninth meeting ‘Probiotics, Prebiotics and New Foods’ that will take place in Rome this year, from September 10th to 12th, will have much to say. The meeting of international significance, which is held every two years, is aimed at sharing research concerning both food and microbiota.